Orders On Time, Every time, They are Always Complete. 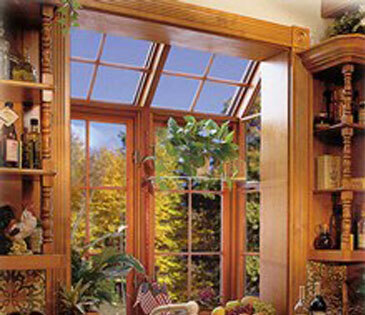 Our garden windows add light and architectural interest to any room. Garden windows work especially well above your kitchen sink and in bathrooms, dramatically improving your homes appearance and feel of the room. As a garden window manufacturer, we are dedicated to making sure your product comes on time every time. Want to Know More About our Garden Windows?